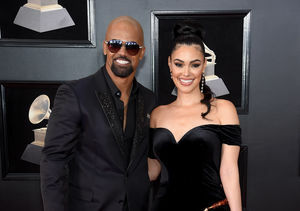 Shemar Moore Gives Update on Anabelle Acosta Relationship – How Serious Are They? 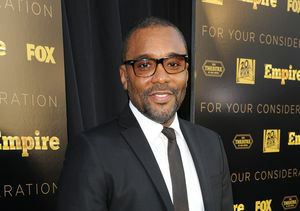 “Extra’s” AJ Calloway was introduced to Anabelle at the star-studded ceremony. Watch! 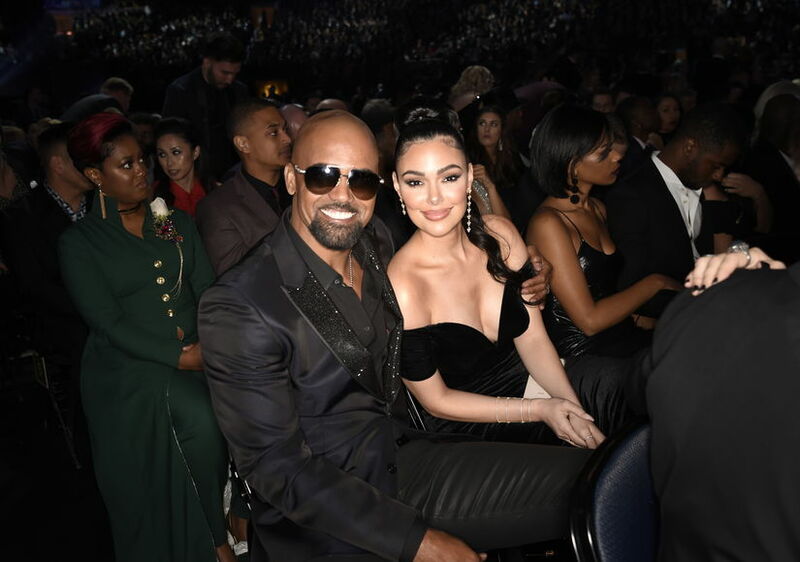 Shemar Moore Hits the Grammys with Famous Date — Who’s That Girl?